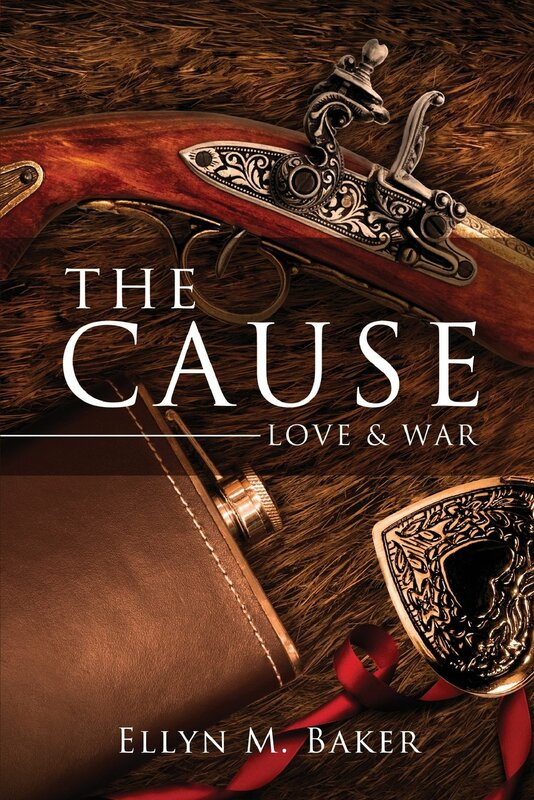 While crafting my upcoming novel, The Cause: Love & War, I often half listened to the radio my husband enjoyed, while I traveled back to the 1860’s to create. Many of you know my husband and I work in very close quarters. He drives the semi while my writing office is only 3 feet from him. During these days, I tried to focus on the 1860’s with half an ear to the radio. 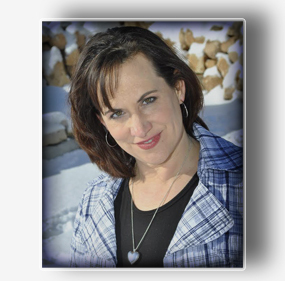 Amazingly, the topics I wrote about echoed through the radio programs. I soon discovered taxes, government and racism are hot topics of both time periods. The early candidate debates talked a lot about the size of government. Today, Republican’s believe in smaller federal government with more control given to the states. In 1860, the South complained about government having too much power. Southerners believed their state was their country and the Federal government had its place as an umbrella over the states to protect the country not govern it. Many 1860’s citizens believed in the idea of popular sovereignty. This principle states the consent of the people is the resource of all political power. Who is correct? Opinions from both sides still make the issue of big government vs. states rights controversial. The answer always lies in the foundation of the country. The Constitution of the United States created to form a “more perfect” union. If followed as our forefathers intended, this document and its principal’s work. The Constitution gives through the eighteen enumerated powers, more rights to the states, than the Federal government. The novel is set during the Civil War. States rights regarding the issue of slavery and its expansion into new territories was a big issue for our country. Those who study the Civil War understand, the issue of states rights was as important to the Southern culture as jobs and lower taxes are important to us today. The subject of taxes will never change. Today our president discusses the importance of taxing to pay for government spending. Tariffs began as early as the 1790 had become the largest source of government revenue until the Federal income tax, established in 1913. Prior to 1860, the tariffs were low and reciprocal. The Morrill Tariff, passed two days before Lincoln took office deeply affected the cost of trade for Britain with the South. The Morrill Tariff favored the industrial north as it placed heavy tariffs on imports and exports. As you may have guessed, the south felt overtaxed and slighted by this new law. Prior to this idea, tariffs had not been a major political issue. Tax inequality today echo the southern complaints of tariffs favoring the industrial North, just as people complain of the inequalities of today’s tax system. I think the most remarkable similarity between the subjects in the novel and today is racism. I was deeply involved in writing about Emilie and her father rescuing the family’s friends from slavery at the same time the Trayvon Martin murder happened. The impact of the emotion in the book and the senseless killing of a teenager haunted me for a long time. I do not know exactly what happened that day, as I do not know what happened daily on a plantation, but trying to understand how people simply discount another person’s value by the color of their skin will never make sense to me. The relationship between the Prescott’s and Big Jim’s family is not unusual; it is simply not, what everyone hears. The topic of slavery and racism spurred me to research more about plantation life and the Underground Railroad. I needed to find hope. We still have a long way to go as a human race. The key is we are all the same. We are human, and to accept each other as we individuals is not a sin, it is the biggest gift we can give ourselves. Time marches on and history is being made every day. We need to learn from our past and stop pushing it into the future. Our clothes have changed. Our technology had jumped light years ahead, but I see little difference in the people of 1860s than I do looking at us today. Is this just a result of being human or are we sadly destined to repeat our past? This entry was posted in History and tagged American Civil War, civil war, Federal government of the United States, Income tax, Morrill Tariff, Southern United States, Trayvon Martin, Underground Railroad, United States, United States Constitution. Bookmark the permalink. I am so glad you got that off your chest 🙂 Almost word for word, I got the same thing from my dear friend Tracy, who is very southern and from Texas.